These springs should fit all Denso reproduction coils, but fitment is only guaranteed on genuine Denso coils. Factory Spring - Simply put, a direct copy, down to the same material, as the spring that came in the coil. Long Spring - For Evolution applications, .75" longer than the Factory Spring. The springs that come with the coils are a bit too short. Note: If you purchased new "Denso" coils from eBay or Amazon, they are likely fakes. 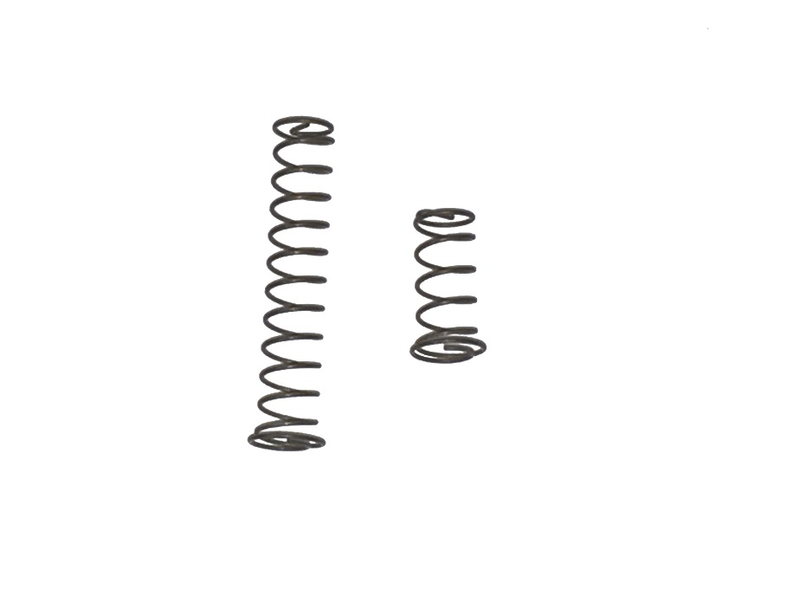 Image is for size comparison only, both springs are not included unless both are ordered.